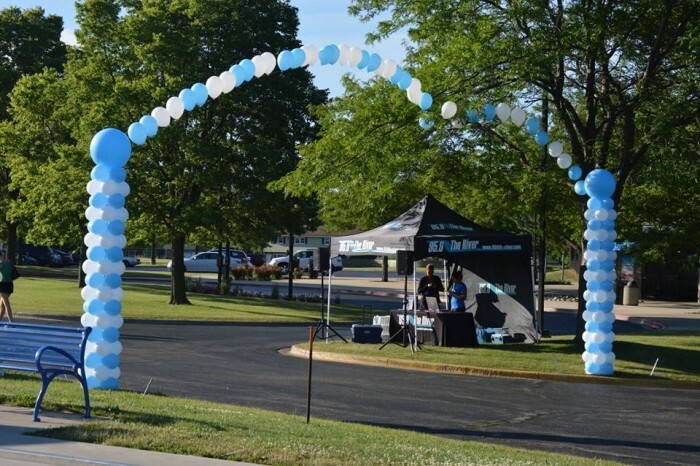 Please join us for the 4th Annual Seth Egger Memorial 5K Run/Walk at beautiful Phillips Park in Aurora. Race will start at 8:30 AM with race day registration opening at 6:30 AM. Sign up your family in the same transaction and receive a discount at checkout. Race Packet pick up is the day of the race at Phillips Park starting at 6:30 a.m. The Seth Egger Memorial Fund will once again host the 5K Run/Walk on June 30, 2018. The 5K will be held at Phillips Park located at 1000 Ray Moses Drive in Aurora with a 8:30 start time. Registering before June 16th will guarantee a bib and race shirt. Registration will close on June 29. Registration will take place on race day at 6:30 am. This year, the entire event will take place at the Park. Join us for Music, raffling and this year, Food Trucks! After race, will be announcing winners of raffling baskets, gifts and 50/50 drawing. We will start selling 50/50 and raffle tickets beginning in April! Please stay posted on all the upcoming details. All proceeds from the 5k will go towards scholarships in Seth's name (Seth Egger Memorial Fund) to Aurora area high school seniors.